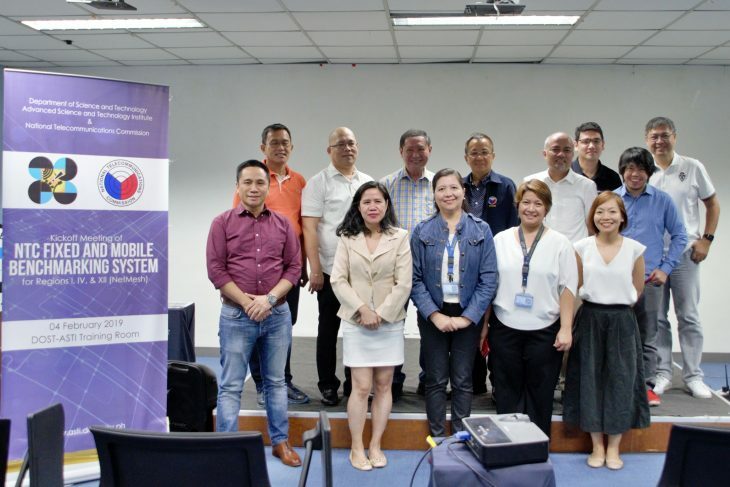 The DOST-Advanced Science and Technology Institute (DOST-ASTI) held the Kickoff Meeting of the National Telecommunications Commission (NTC) Fixed and Mobile Benchmarking System for Regions I, IV, and XII (NTC NetMesh) Project on 04 February 2019 at the ASTI Training Room, ASTI Bldg., C.P. Garcia Ave., Diliman, Quezon City. 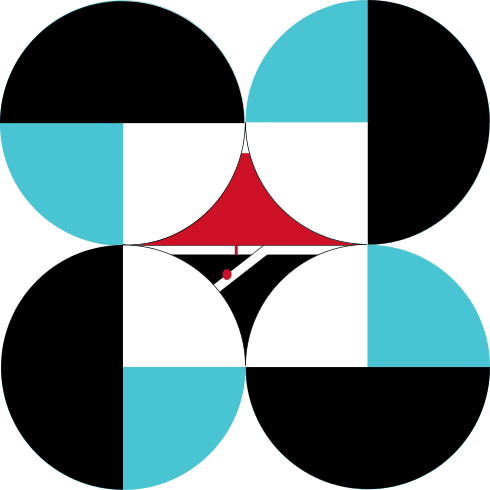 NTC NetMesh Project is a collaborative effort between the DOST-ASTI and the NTC. 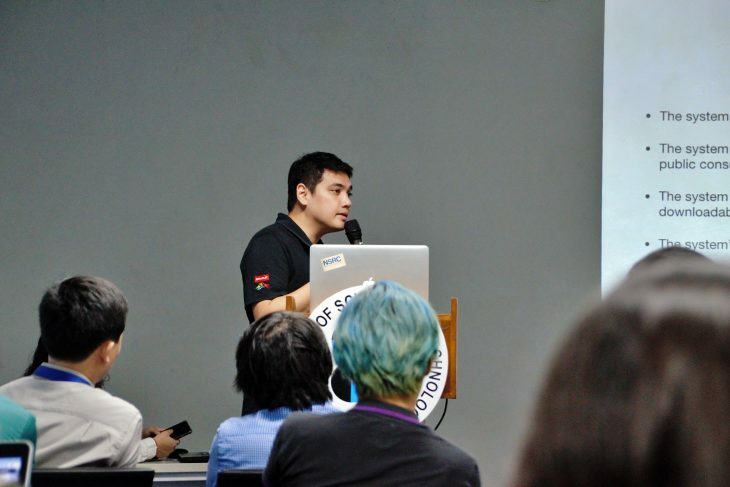 The project is a milestone that aims to audit and assess the service quality of the Internet Service Providers (ISPs) in the Philippines by conducting benchmarking activities between the advertised speed and the actual internet speed. Results of the project are expected to enable the NTC to formulate regulations to further improve internet connectivity in the country. 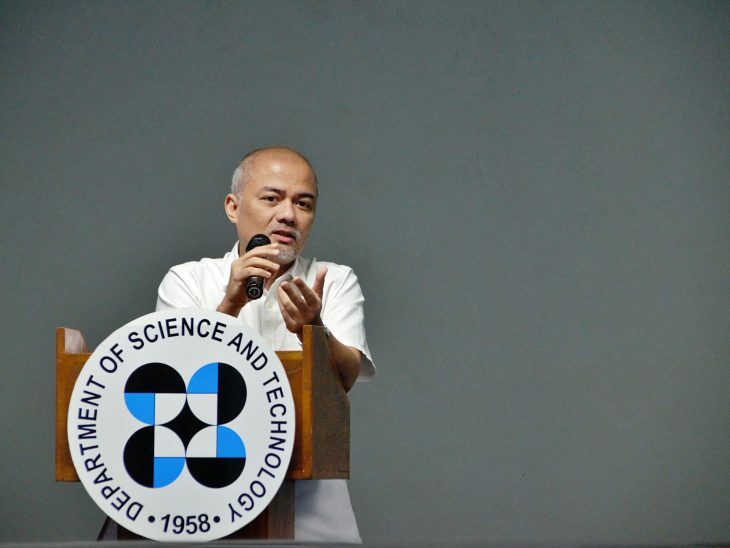 “The end goal of the partnership between DOST-ASTI and NTC is to improve the state of internet of the Philippines thru the utilization of data and scientific evidence that would lead to effective interventions,”— Dr. Joel Joseph S. Marciano, Jr., DOST-ASTI’s Acting Director said. Meanwhile, the NTC Regional Directors expressed their gratefulness at DOST-ASTI in implementing the initiative, and expected that the technology would be hopefully turned over to the NTC by the end of the year. 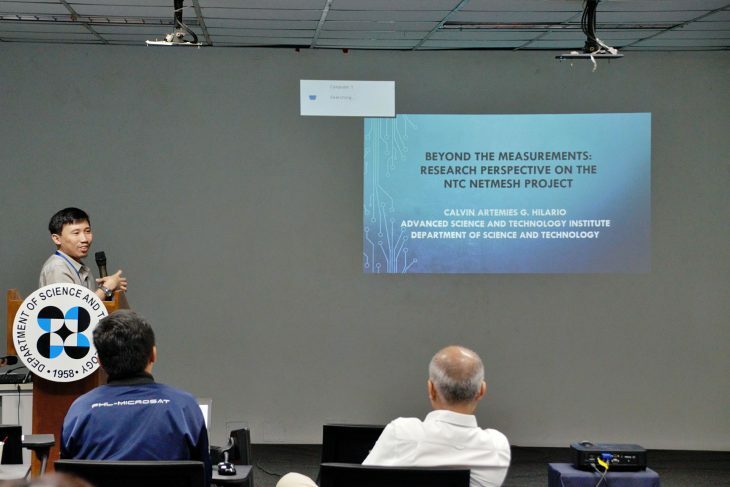 The meeting highlighted the activities and outputs of the project, as presented by NTC NetMesh Project Leader Bayani Benjamin R. Lara, followed by the Mr. Calvin Artemies G. Hilario's overview of the project's research engagement. 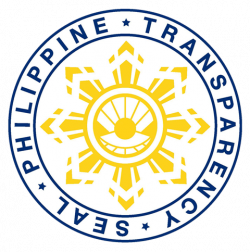 Taking charge of the project are the technical experts of the Philippine Research, Education, and Government Information Network (PREGINET) and the Embedded System Group (ESG), both of which are under the Solutions and Services Engineering Division of DOST-ASTI.